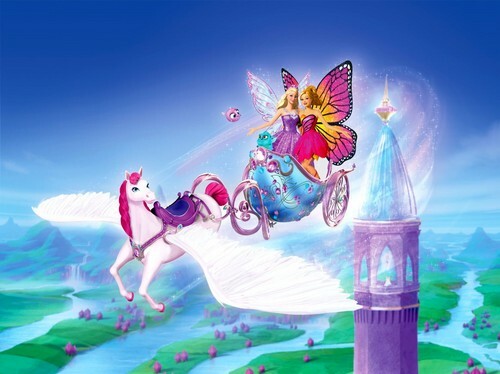 Barbie Mariposa and the Fairy Princess. . HD Wallpaper and background images in the Barbie pelikula club tagged: barbie mariposa and the fairy princess. Mesdames et Messieurs, I'm here to give you something in black'n'white! Barbie A Fairy secret- OMK WTH with Ice cream boy? barbie fashion fairytale watch online! or download! DownLoad Song reyna of the waves !!!! !